Pretty and petite silver hearts sit at each end of an open bangle bracelet. 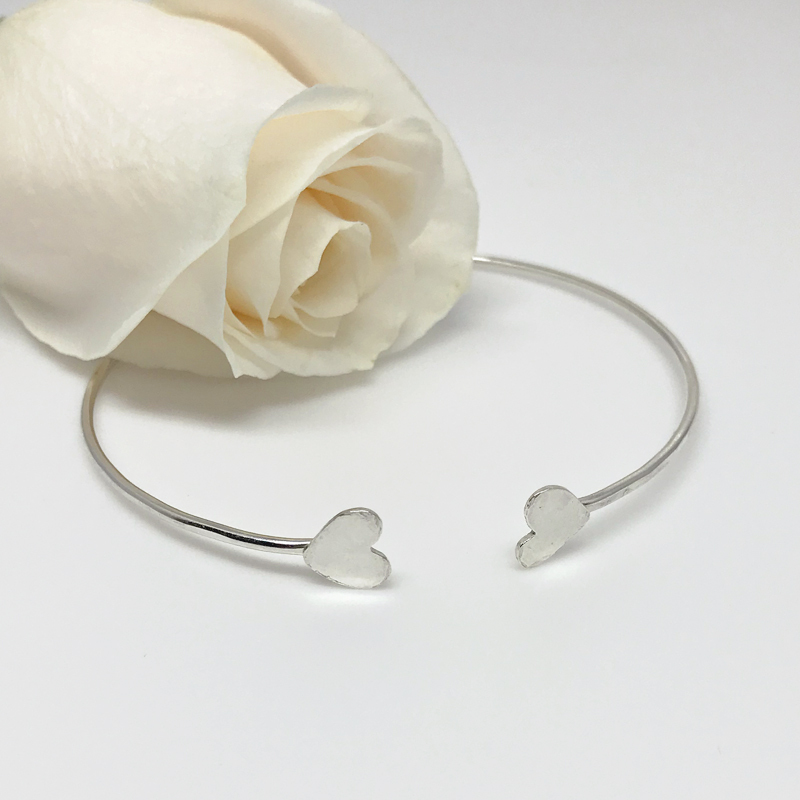 Dainty silver hearts sit at each end of a delicate silver bangle. 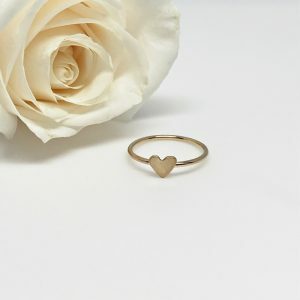 Dainty double heart bangle bracelet. 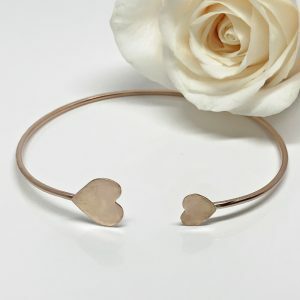 Two petite hearts, one at each end of a delicate bangle style bracelet. 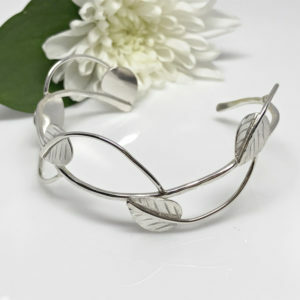 This particular bangle is hand cut and formed from Argentium silver. 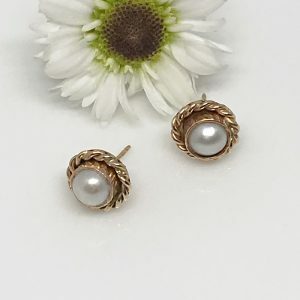 The hearts are also Argentium. While the hearts have a hammered finish the bracelet itself is polished to a high sheen.